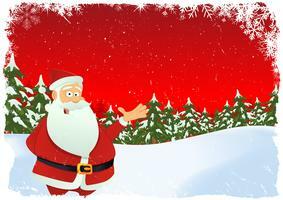 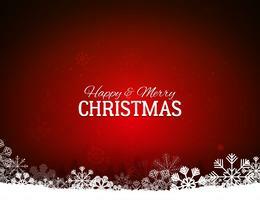 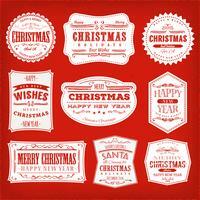 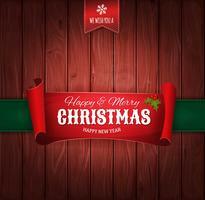 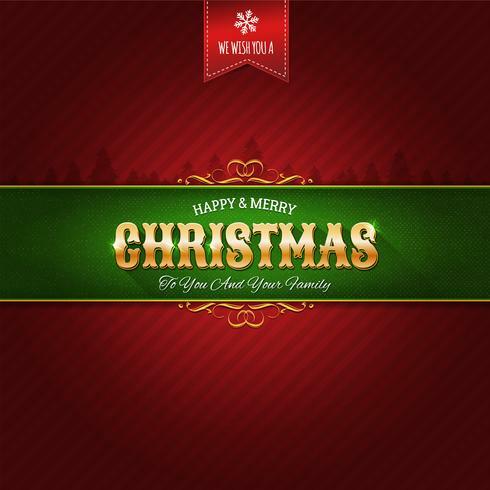 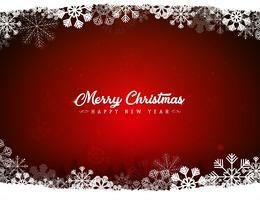 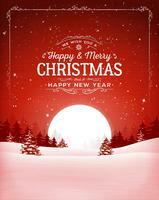 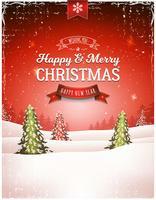 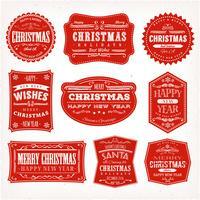 Vector Christmas Illustration with Typography and Shiny Gold Snowflake on Red Lighting Background. 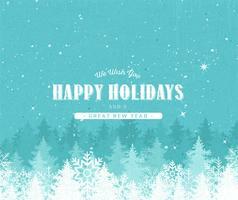 Vector Holiday Design. 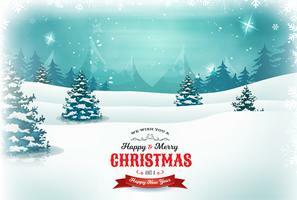 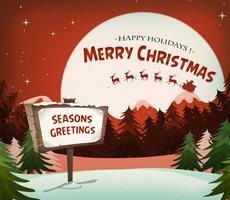 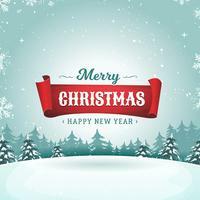 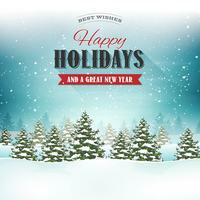 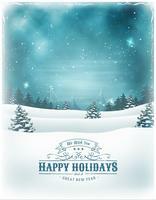 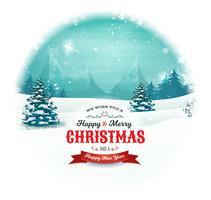 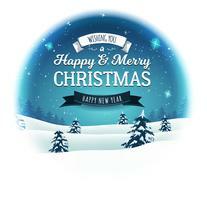 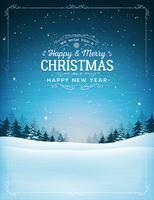 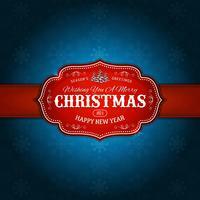 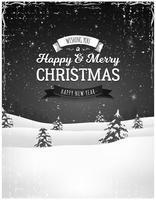 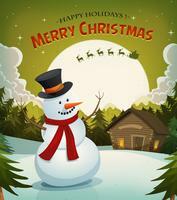 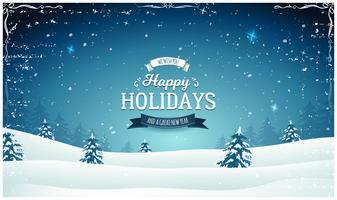 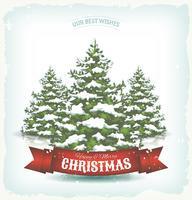 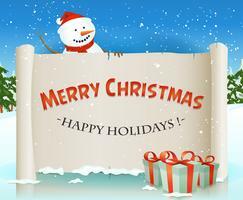 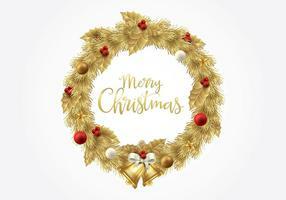 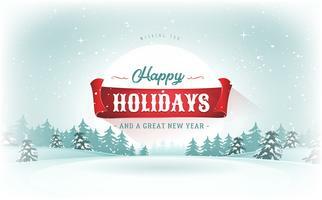 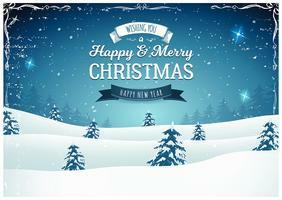 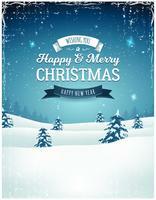 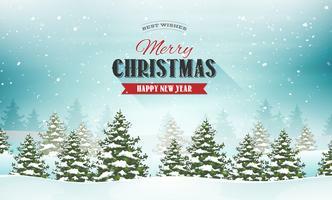 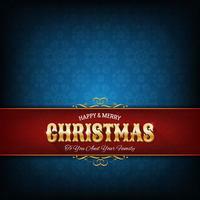 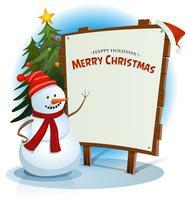 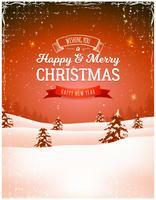 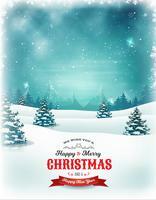 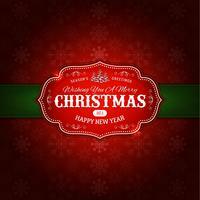 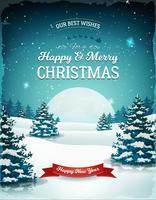 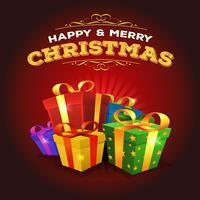 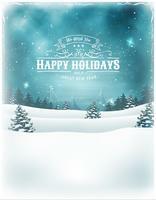 Vector Christmas Illustration with Typography and Shiny Gold Snowflake on Lighting Background. 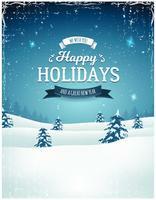 Vector Holiday Design.